We know that your pets are an important part of your family, thats why try our best to make Yuma Lakes Resort as Pet Friendly as possible. Yuma Lakes Resort is pet friendly and family approved! You wouldn’t dream of leaving your pets behind on a perfect dream vacation. That is why we put your family and pets first. We are dedicated to providing you with all of the fun and safety you and your pets deserve. If your pets could talk, this is the place they would beg to go! 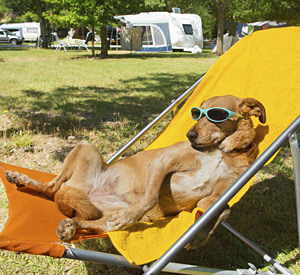 With all of our fun and relaxing activities and amenities, your pets will have their own dream vacation! They will have ample space to play and run around. Whether they want to relax or join in the activities and adventure, your pets will discover a new sense of happiness and fun!